This unique style features a crew neck and triangular back opening. 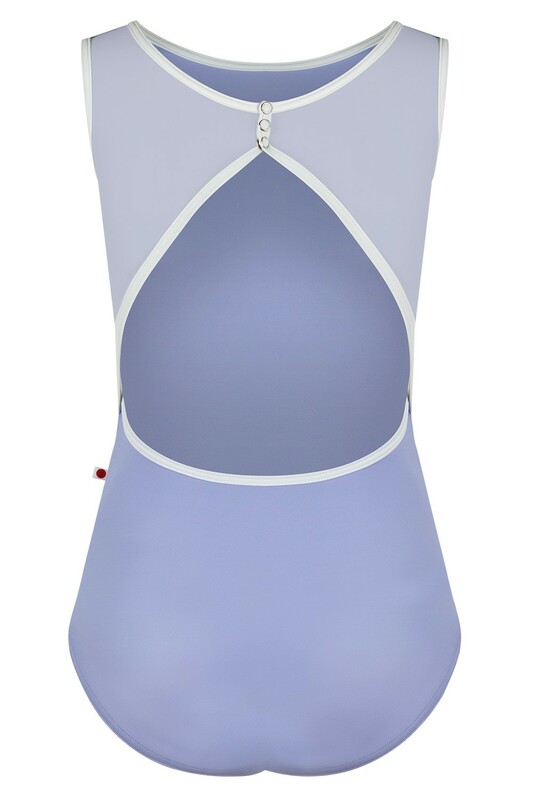 With a triple snap closure at the base of the neck, the LARISSA leotard provides extra comfort through movement. Now available with Mesh!